Can I untap Aphetto Alchemist with his own ability? 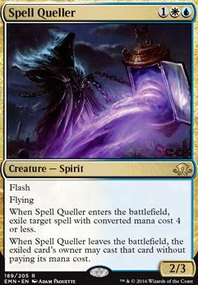 : Gain one mana of any colour. 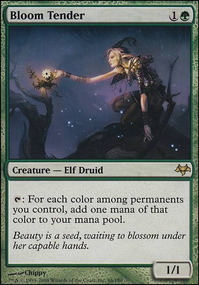 On the other hand - how about we add some more dorks like Elves of Deep Shadow or Noble Hierarch , which might be overpriced but for we have another green source and fixing for our less relevant colors (we can only wish there might be 1 CMC dork fixing for Jund colors besides Birds of Paradise ). 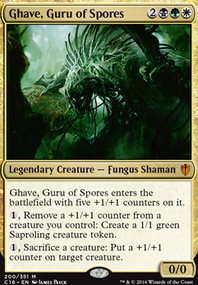 I might personally run Paradise Druid or get another copy of Sylvan Caryatid for now. 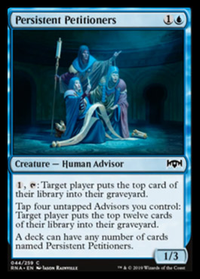 List looks pretty great ! 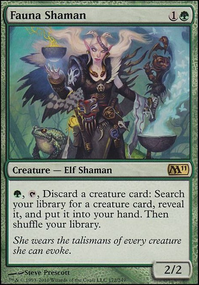 The only thing I can think of is to maybe replace one of the Elves with a Birds of Paradise ? 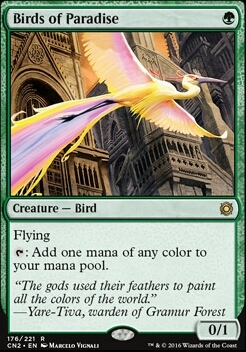 They're all one drops, but birds offers more than just green. 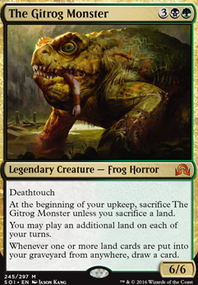 I don't know if Vizier of the Menagerie could be useful, but with 33 creatures currently in the list you're pretty certain to hit another. Whether or not this accelerates you, I'm not certain.